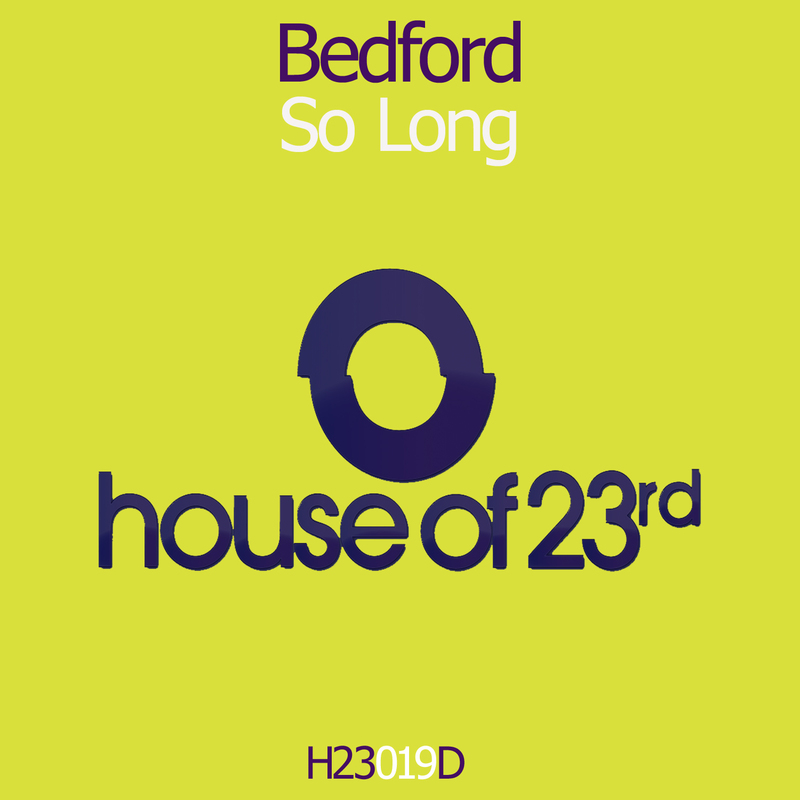 Forthcoming on our House Of 23rd label. 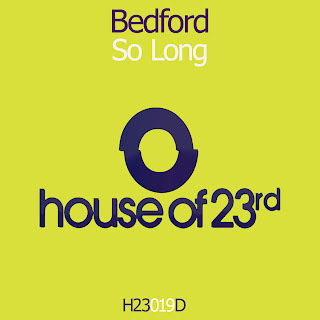 23rd Precinct are proud to present the debut release of new house duo Bedford, called 'So Long'. A bumpin' 4x4 track, 'So Long' is a dancefloor affair of analog synths and thoughtful vocal samples fuelled by true 909 beats. House, garage and ambient influences are all apparent - think shades of Grant Nelson, MJ Cole and Last Rhythm and you're on the money. The boys deliver two mixes, one with the Korg Polysix firing in all its glory, and the 103 mix, which is a stripped back version dedicated to many late nights in Elephant & Castle's finest and a nod to their London roots.